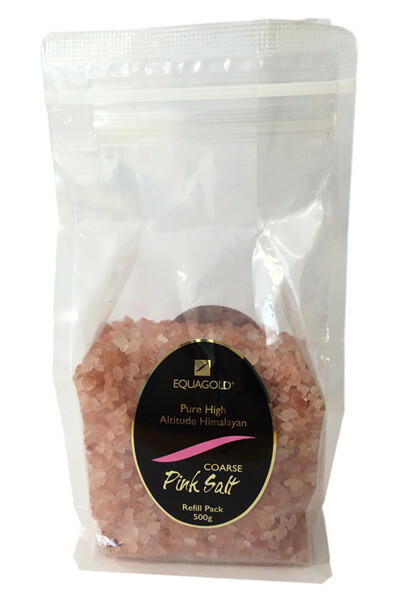 Pink Himalayan Salt has a unit flavour and is much healthier than basic sea salt. It comes in a 400g big grinder or you can choose a 1kg refill pack. Just use the drop down menu for your order.